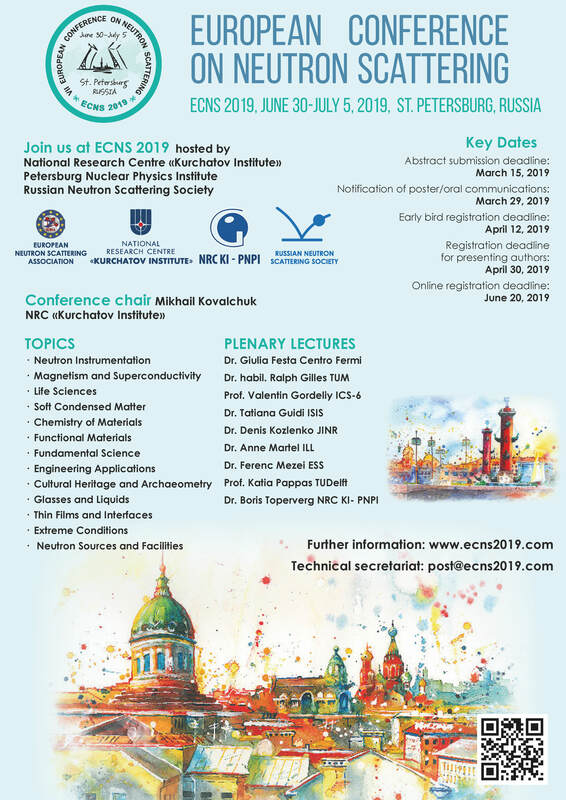 Welcome to St. Petersburg at the ECNS 2019! 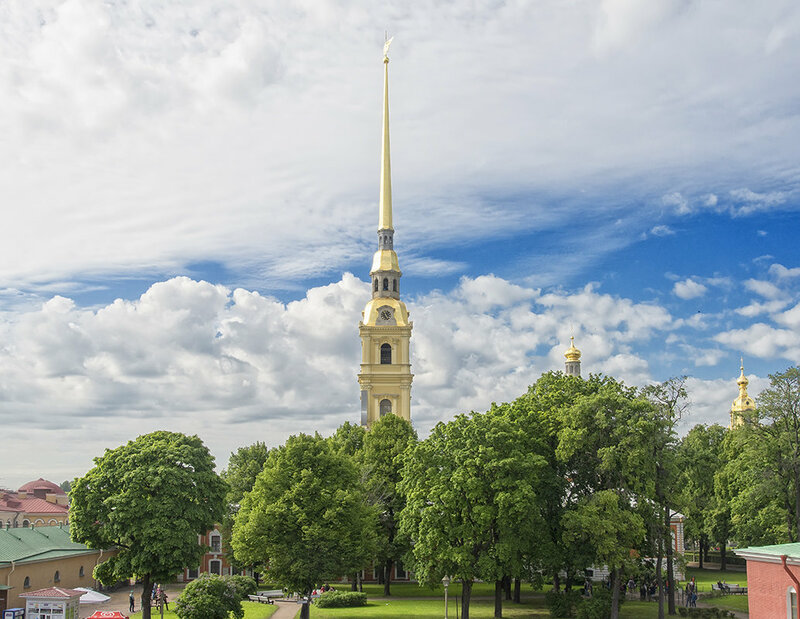 We would like to invite you to participate in the European Conference on Neutron Scattering (ECNS 2019) which will take place in St. Petersburg, Russia, June 30 - July 5, 2019. 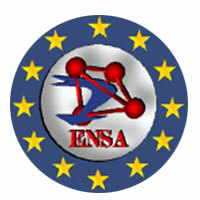 The conference is held every four years under the patronage of the European Neutron Scattering Association (ENSA). 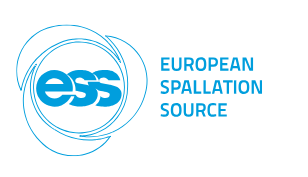 Previous ECNS conferences: Interlaken (1996), Budapest (1999), Montpellier (2003), Lund (2007), Prague (2011) and Zaragoza (2015). 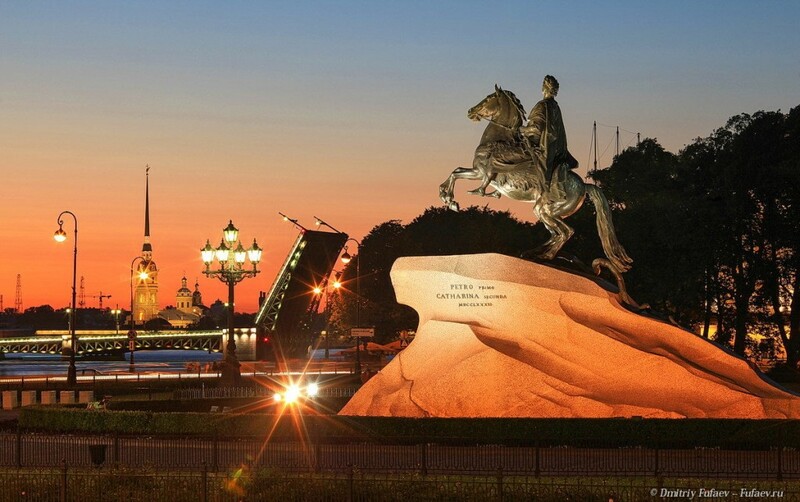 Topics that will be covered are directly related with the European Great Challenges. 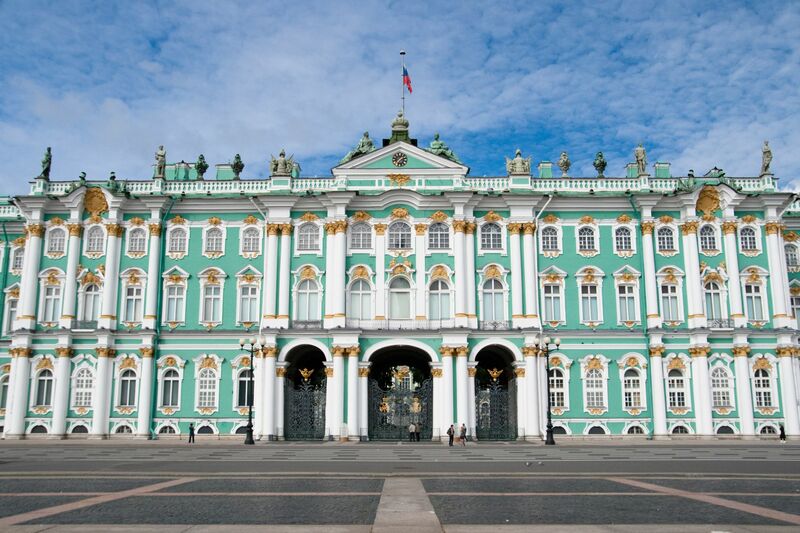 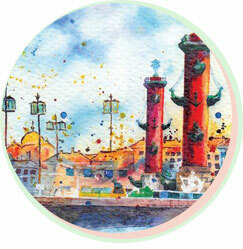 Looking forward to seeing you in Saint Petersburg!